How to stop a dog from shedding. Olive oil is one of those essential kitchen ingredients which most of us love to use on a daily basis! 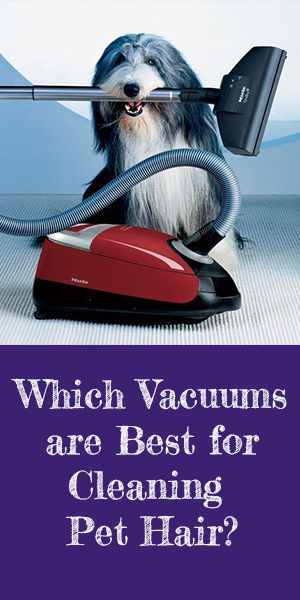 But, have you ever thought about the other ways in which it can serve you…or your pets? 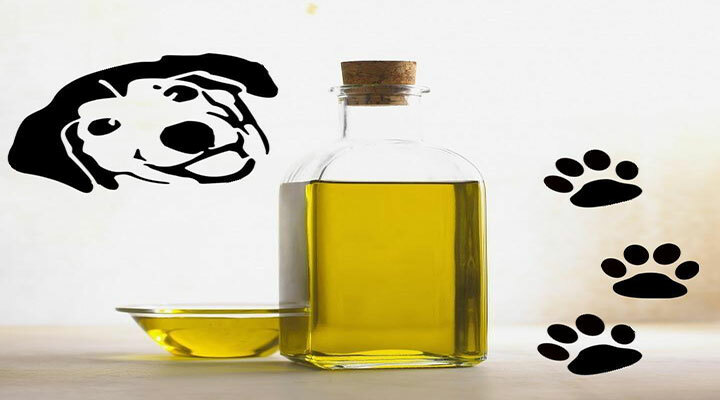 Read on to find out how olive oil can keep your dog healthy, shiny, and shedding less. Olive oil is categorized as a fat, and was traditionally used most commonly in Mediterranean regions. Over the last 20 years olive oil has grown in popularity and is now used around the world. This is partly because, as well as adding lovely flavor, olive oil has many health benefits. There have been many studies conducted which have found evidence that olive oil can help to reduce the risk of heart disease. Olive oil contains oleic acid. This acid is known to help with the prevention of cancer…this is always a plus! 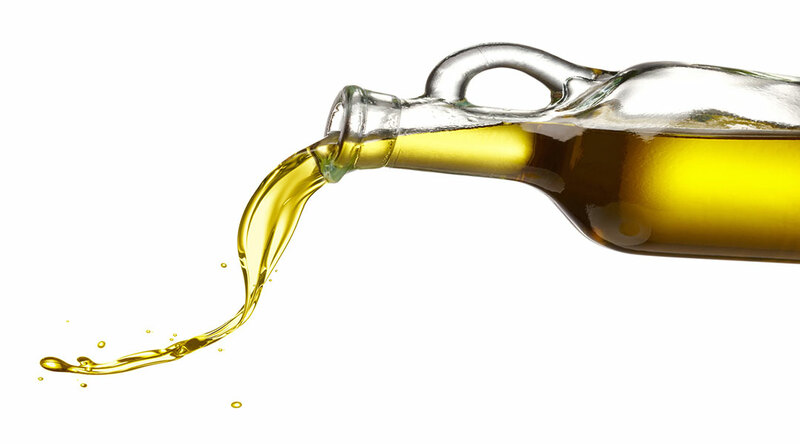 The particular kind of fats that make up olive oil are ‘monounsaturated fatty acids’. These are the “good kinds” of fat, as they help to lower cholesterol and keep blood sugar at a healthy level. 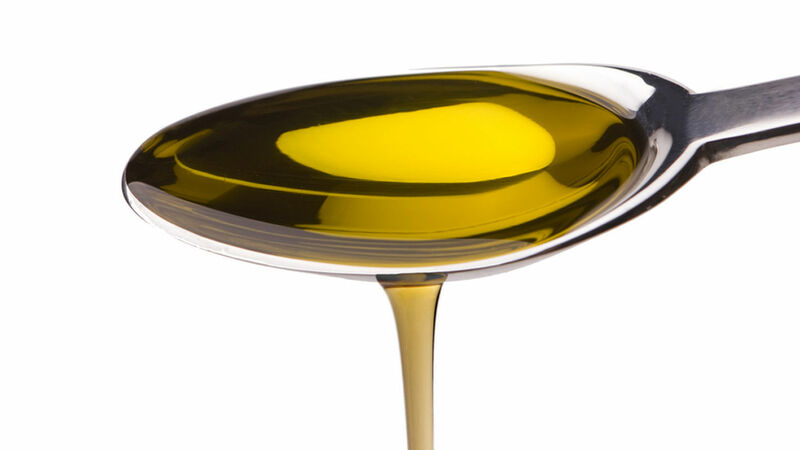 Olive oil is also a great topical treatment for the skin and hair. It is very nourishing and moisturizing, without being filled with harmful ingredients. However, when it comes to your dog, it’s best to give an oral dosage. An oil-smeared couch is probably not desirable! Olive oil doesn’t need to be expensive, especially if you use it sparingly. We’d recommend using extra virgin olive oil. You can find many affordable options in pretty much all supermarkets. Is it safe for a dog to eat olive oil? In short…yes! It is safe for dogs to ingest olive oil, in the right doses. The monounsaturated fat content of the oil helps to regulate the metabolism. And of course, it keeps the coat shiny and healthy. One note of caution. It’s not very common, but some dogs are allergic to olive oil. Side-effects of olive oil for allergic dogs include stomach upsets and irritated skin. Keep an eye on your dog when you first start giving olive oil, and note any changes. If you are worried about introducing something that will harm your dog, a good rule of thumb is to simply consult your vet first. The general rule to follow is for each 20lbs of weight, give about a teaspoon of oil. Some people recommend a slightly lower dosage, but as long as it is no more than a teaspoon per 20 pounds, your dog will be fine. For very tiny dogs, I would recommend just a few drops. The best way to go about it is to simply mix it into their food, whether wet or dry. Wet food will obviously be able to conceal the olive oil a bit better, as it will mix through without altering the texture of the food. Applying the oil directly to the dog’s coat is not necessarily harmful but it might feel a bit unpleasant for your dog. It could result in agitation and leave an oily mess around your home! Or in some cases your dog may just end up licking it off and eating the oil anyway! If you give your dog a dose of olive oil and then he or she starts to show signs of irritation or an upset stomach, stop immediately. Some dogs can have sensitive pancreases which can be irritated by too much fat in their diet. Be careful with giving your dog olive oil if they have had any previous pancreatic health issues. The high fat content may cause them problems. As we know, fat has a lot of calories. Dogs, like humans, can gain weight when they ingest too many calories. So remember to keep the dose nice and small and you won’t have a problem. That said, olive oil regulates the metabolism and keeps insulin in check. So your dog might actually be able to lose weight with the help of olive oil. Very young puppies shouldn’t be given olive oil. Their tummies might be a bit too young and fragile to deal with the hit of fat. Wait until they are a bit older before introducing olive oil. And as always, if in doubt check with the vet first. Shedding can really be exacerbated by issues with the dog’s skin and hair. Dry, flaky and irritated skin can cause excess scratching, which can then cause excessive shedding. What’s more, dry skin and brittle hair can also cause the hair follicles to be weaker. This will also lead to increased shedding. By keeping your dog’s skin and hair healthy, you will be decreasing the amount of shedding. The Omega-3 and Omega-6 are the key ingredients. These mean olive oil is great at nourishing, strengthening, and moisturizing your dog’s skin and hair from the inside. By adding these great nutrients to your dog’s diet you will be really helping him or her to enjoy a comfortable and healthy coat. And you will notice less hair strewn throughout your home. As we have learnt, olive oil doesn’t directly stop shedding, but it can certainly improve skin and hair conditions which can exacerbate shedding. A moisturized, nourished, and strong coat will shed far less than a dry, irritated, itchy coat. Decreased shedding is not the only benefit of adding olive oil to your dog’s diet; the risk of heart disease, cancer, weight issues, brain issues and diabetes will be reduced with a small dosage of that glorious elixir we love!